Flash promised to be a romantic suspense mystery novel and it was, to a limit. After the two prologues, I was ready to get hooked but all I got was a story of a lesser level. Why I say this is because apart from being a highly unlikely contract, it was almost predictable. The bad characters were shown to be bad from the start with a thin layer of mystery surrounding them and the good ones were just plain selfless. I did not like the sudden evolving relationship between Jasper and Olivia all in an attempt to showcase a united front to the 'family-owned' firm. 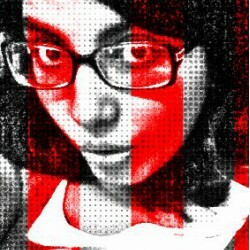 The bad thing about the whole situation, it got old pretty fast. The scenes in the self-storage facility were not thrilling enough although, the character of Jasper and memorable quotes by Uncle Rollie showed a deeper layer of personality. 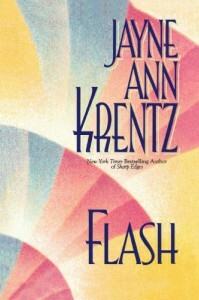 In all, I liked Flash and it was a good effort by Jayne Ann Krentz but it could have been a lot better if it were better shaped up and edited smoothly.